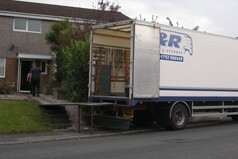 Fully insured and members of the Road Haulage Association D and R Removals offer personal attention and competitive rates. 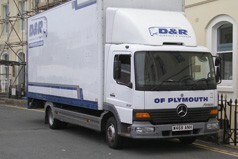 Specialist care in moving pianos, plants and pets throughout the United Kingdom and Europe for domestic customers. A fully confidential service for commercial clients moving documents and relocating offices as well as the removal of heavy items including machinery and safes. We include all household and electrical items as well as commercial items from offices, etc. 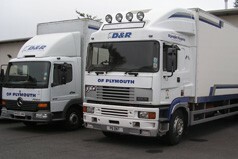 All items are fully insured during storage and are held in containers within secure dry locations. Storage time can range from a few days upwards and is ideal for single items or full house/office contents. For further information or an estimate, please call direct or complete our contact page.